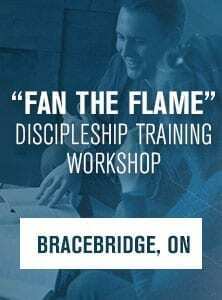 Do you want to learn how to lead effective Bible study discussions? Has the Lord given you a speaking gift? 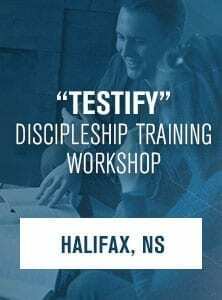 Do you have a desire to make disciples using the powerful tool of Precept’s inductive Bible study method? 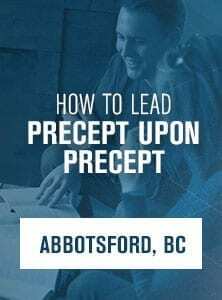 Through this workshop, you can be trained to lead Precept Upon Precept (PUP). You will participate in class discussion led by an experienced trainer. You will be trained to lead effective PUP discussions. You will have the opportunity to lead a PUP discussion. You will be prepared to lead your first PUP discussion group. 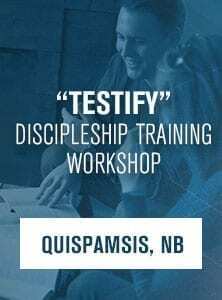 Participants must come prepared with the first 4 lessons of the Galatians Precept Upon Precept course completed. (Galatians workbook will be sent to you at time of registration). Space is limited during these training sessions in order to accommodate effective coaching, so please register early to guarantee your spot. Please note – this workshop will run Thursday October 31 and Friday November 1, from 6:30 pm – 9:30 pm, and Saturday November 2, from 9:00 am – 5:00 pm. There are only 33 SPOTS remaining for this training workshop! Register early to guarantee your spot. Price increases on October 10, 2019 at 11:59 pm EST. Registration closes on October 17, 2019 at 11:59 pm EST.